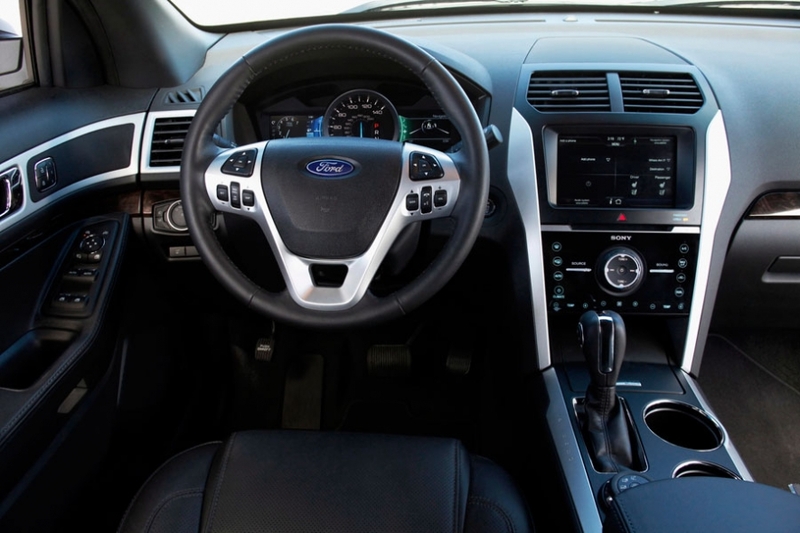 NHTSA's department of defect investigations also received 15 complaints about Ford Explorer vehicles equipped with electric power assisted steering. The new Explorer's standard engine will be a 3.5-liter V-6 with 290 horsepower, 53 more ponies than the optional 4-cylinder. 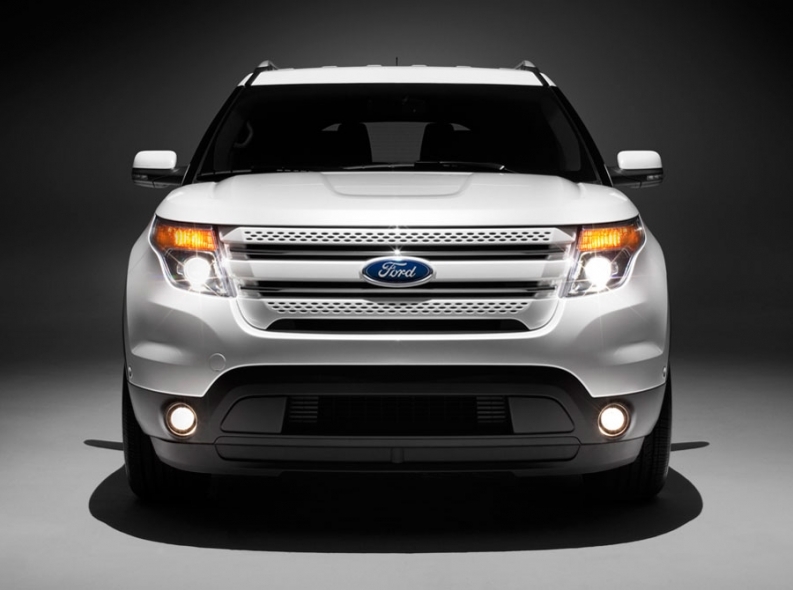 Ford's car-based Explorer is now a crossover that will reinforce fuel economy as well as towing capability. 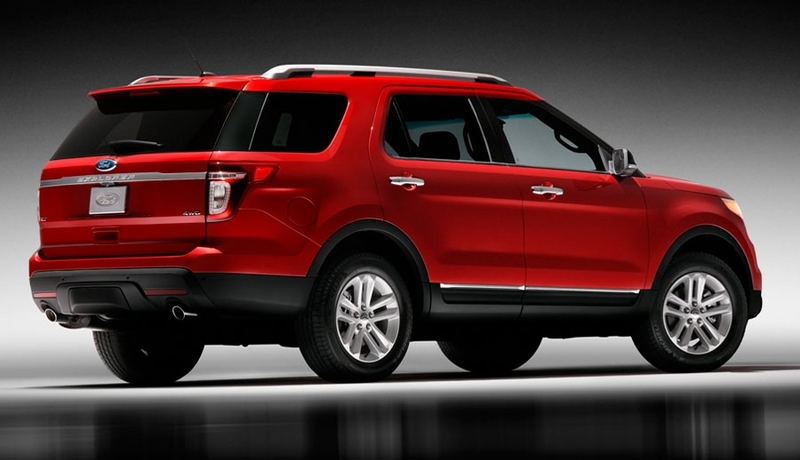 DETROIT -- Ford Motor Co. initially will use only social media to advertise the redesigned 2011 Ford Explorer. The message will be unique for a vehicle that hasn't been known as an industry leader in fuel efficiency: It's possible to have off-road and towing capability in a family vehicle -- and save at the pump. "Our job is to be a myth-buster," says Jim Farley, Ford's group vice president of global marketing, sales and service. "We have to let the people know what the Explorer has become." 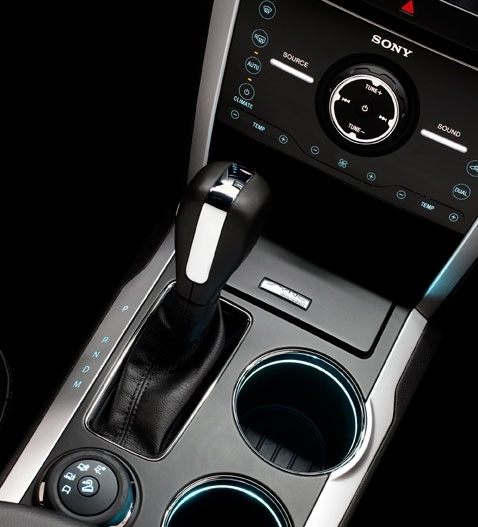 What the 2011 Explorer has become is a crossover engineered on a car-based platform rather than a truck-derived SUV. 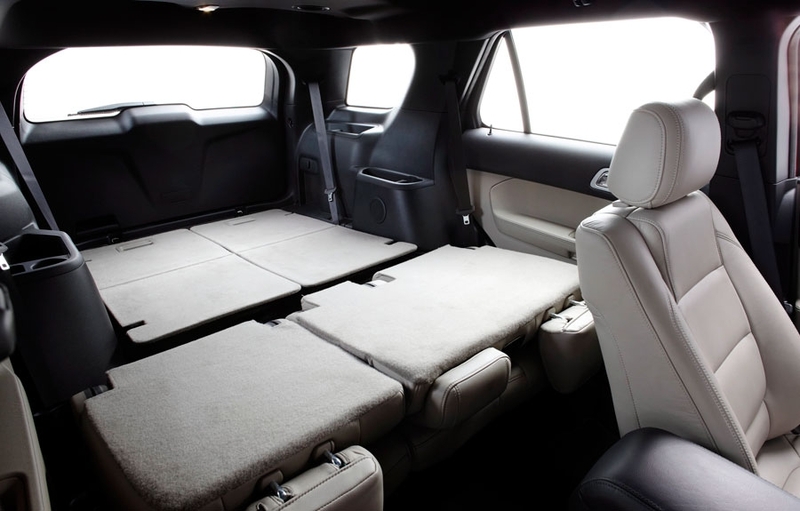 It shares its platform with the Ford Taurus sedan. The myth, Farley says, is that the Explorer can't also be a family vehicle that gets good fuel economy. Farley says it's his job over the next six months to change that view, and Ford will rely heavily on social media so it can talk directly with its customers. "Having a conversation online with community leaders and people who really care about this vehicle is really valuable," Farley says. "It helps me myth-bust." After months of teasing the Explorer to its Facebook friends -- now about 30,000, Ford says -- Ford revealed the redesigned Explorer to the public today. 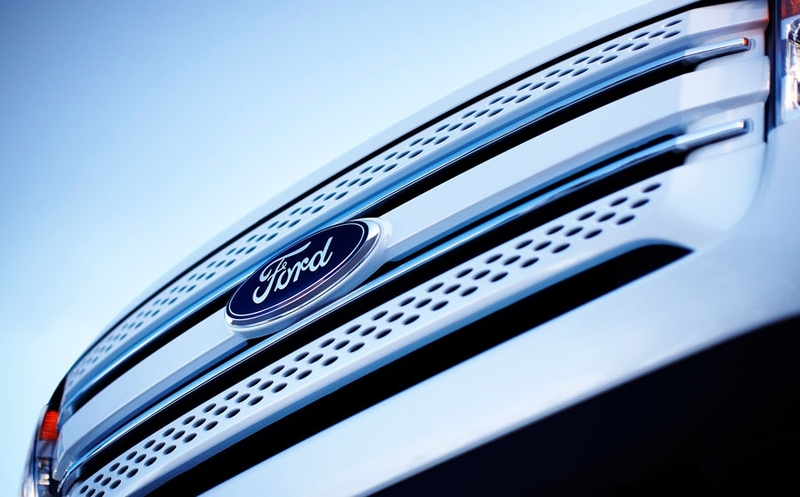 Ford has used a heavy online promotion aimed at targeting 50 million people who could choose to go to Facebook for more information on the vehicle. 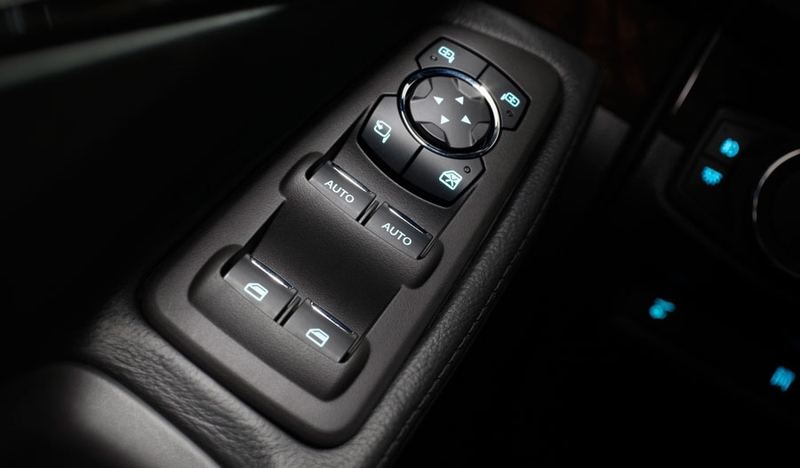 It's one of the few times an automaker has revealed a major, redesigned vehicle online or elsewhere rather than at an auto show. 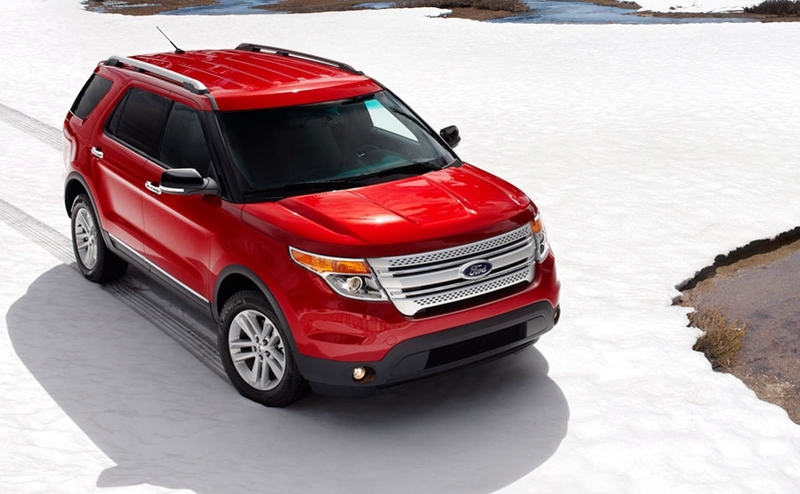 Ford will use some traditional TV and print advertising when the Explorer goes on sale this winter. Prices for the V-6 version start at $28,995. 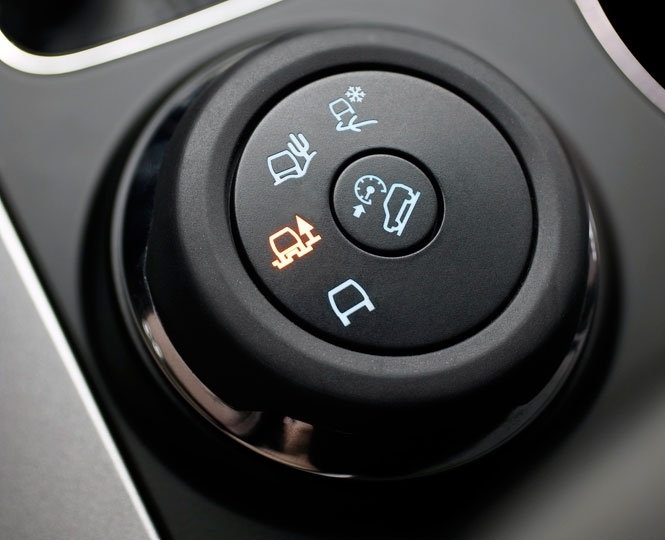 The 2011 Explorer underscores a new reality in the U.S. marketplace: Demand for truck-based SUVs has collapsed, while sales of car-based, fuel-efficient crossovers have soared. In its new generation, the Explorer no longer will offer an optional V-8 engine. Instead, it will offer a 3.5-liter V-6 as standard and an optional two-liter EcoBoost four-cylinder engine. 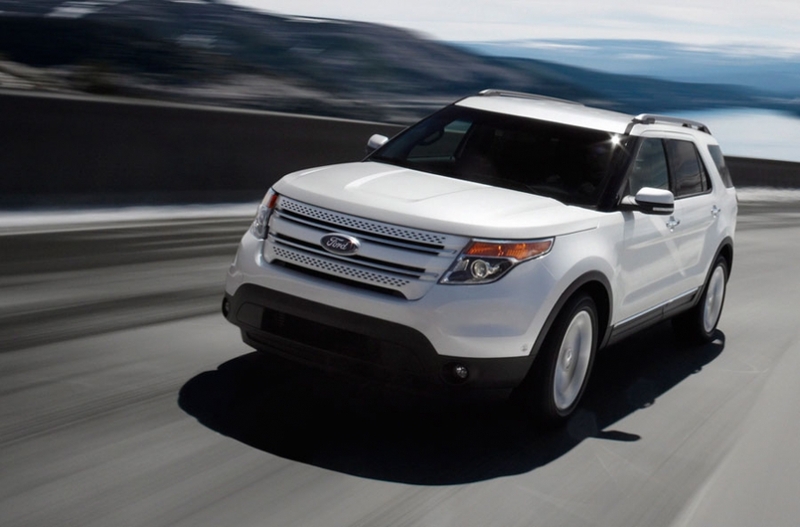 Ford estimates that 140,000 consumers consider buying an Explorer each year. While many of those like the vehicle's capability, they wanted better fuel economy, Farley says. The new engines "will reinforce that Ford is putting its money where its mouth is on fuel economy," he says. 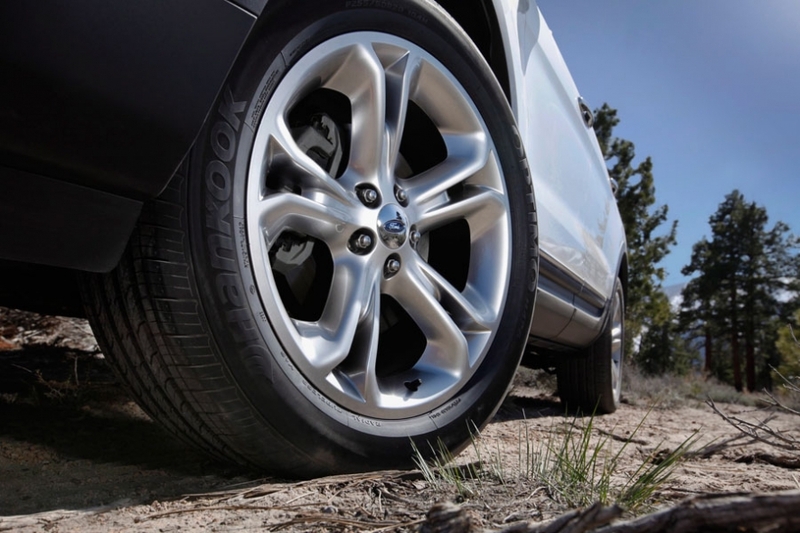 The current Explorer, equipped with two-wheel drive and a four-liter V-6 standard, is rated at 14 mpg city/20 highway. 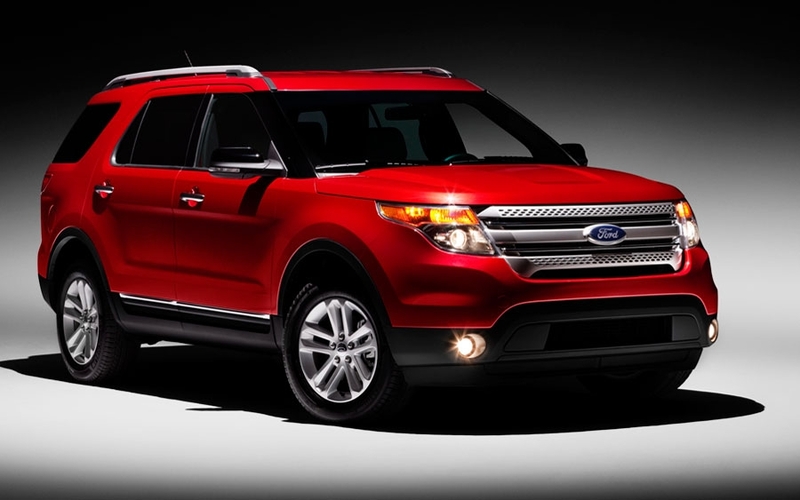 With a 30 percent increase in fuel economy, the EcoBoost-equipped Explorer should deliver 18/26. The 3.5-liter V-6 will deliver a 20 percent improvement compared with the current V-6. 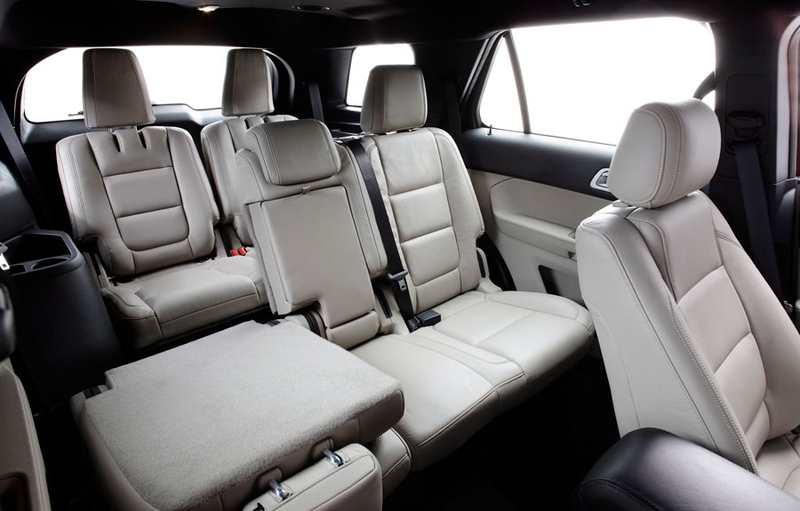 The 2011 Explorer seats seven and offers new safety features such as inflatable rear seat belts. 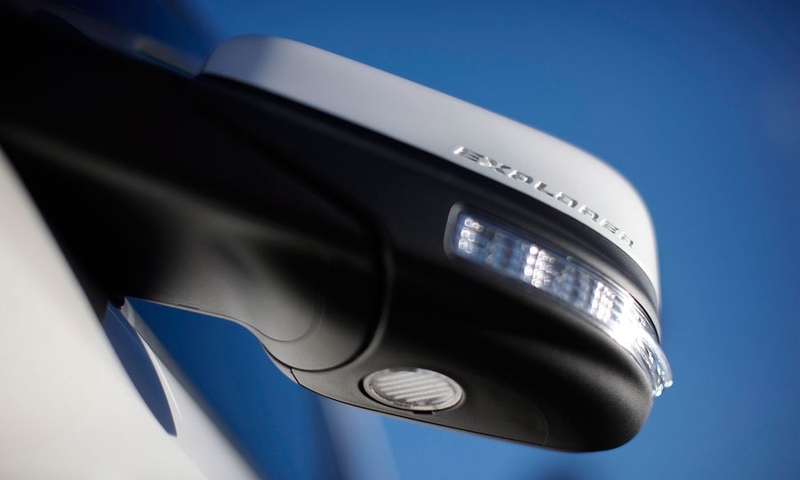 It has a collision warning system and curve control, a driving sensor that slows the vehicle around sharp curves if it senses the driver is losing control. 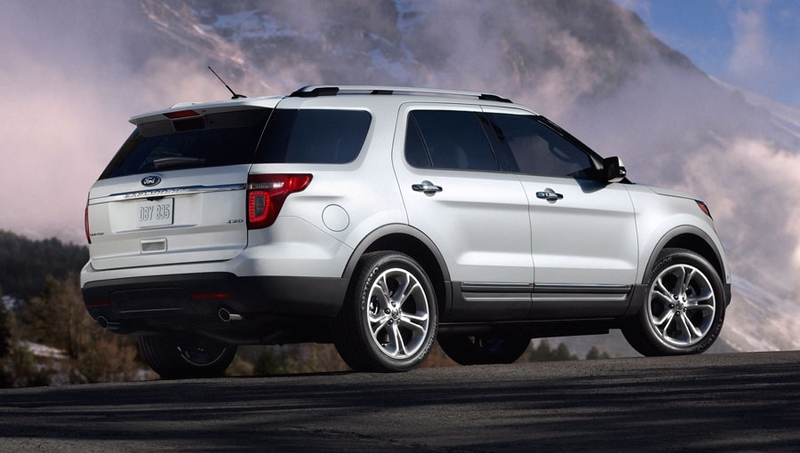 Farley declines to provide a sales target for the new Explorer but says it should outsell the current model. 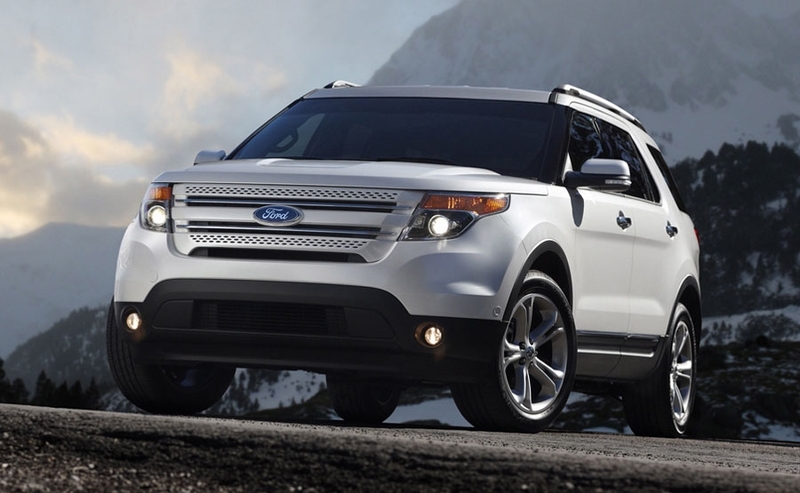 Ford sold 52,190 Explorers last year. 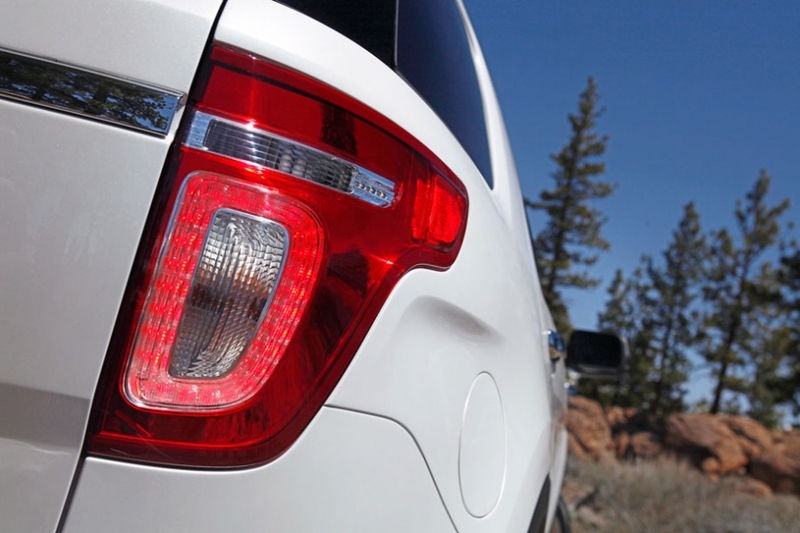 Ford sees the Honda Pilot, Toyota 4Runner and GMC Acadia as the main competitors to the Explorer. Ford dealer Jim Seavitt's said the new Explorer will fit perfectly into Ford's present lineup by filling a void for those who wanted a roomy vehicle with good fuel economy. Other dealers were skeptical of the marketing plan initially. 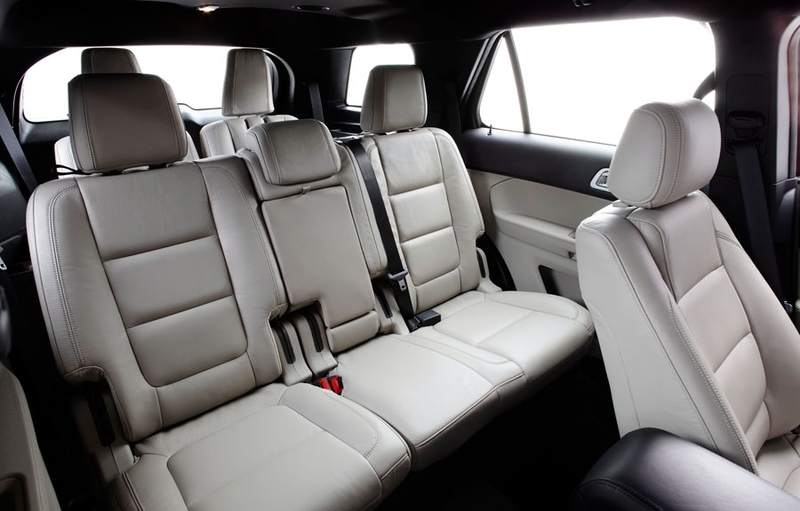 Brian Godfrey, general manager of Pat Milliken Ford in Redford, Mich., said he had “a little bit of concern” when he first heard Ford was going to reveal the Explorer largely via social media and other events, rather than an auto show. He said auto shows don't always resonate with younger buyers who often don't attend them. Godfrey said “a few dozen” of his customers have been asking about the 2011 Explorer, but he has not taken any early orders yet. 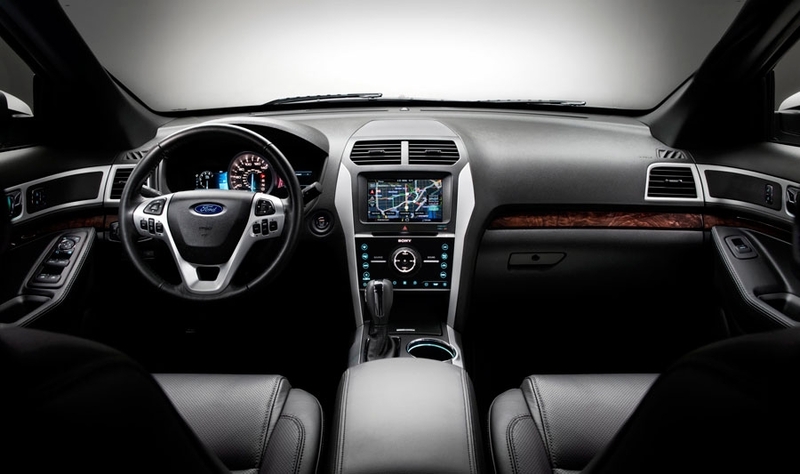 The fuel economy will be the big message his staff will push when selling the 2011 Explorer, Godfrey said, because that sets it apart from traditional SUVs.